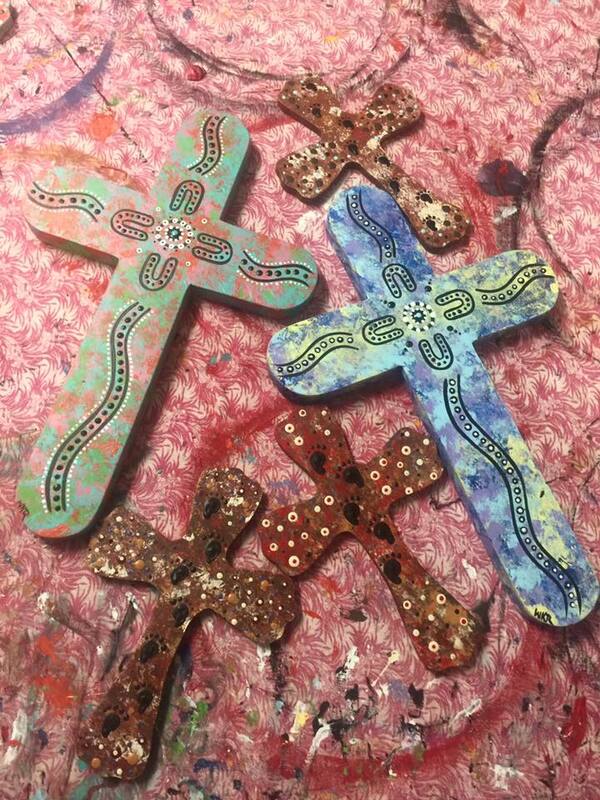 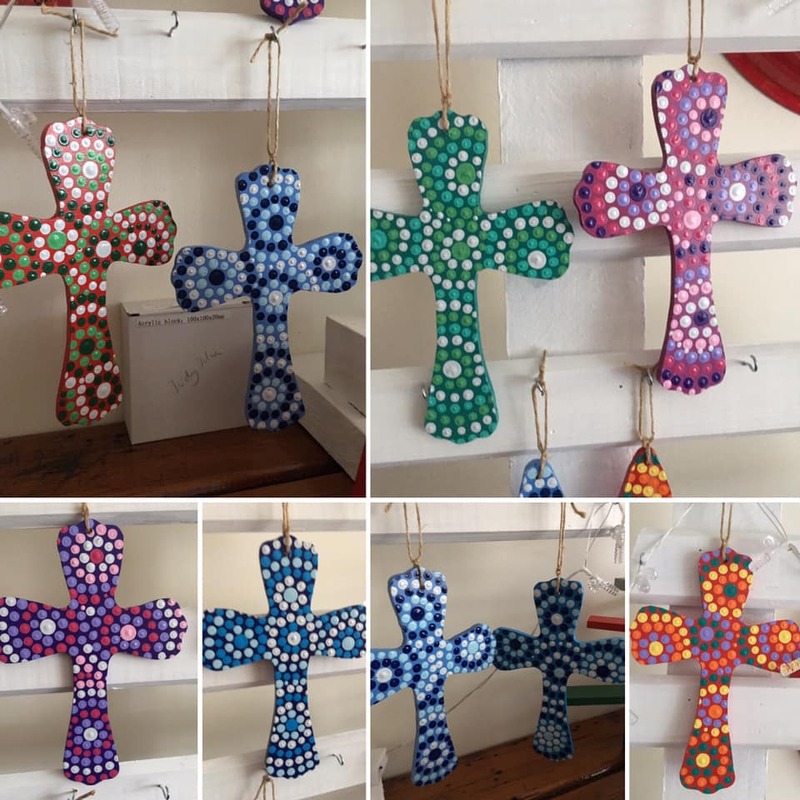 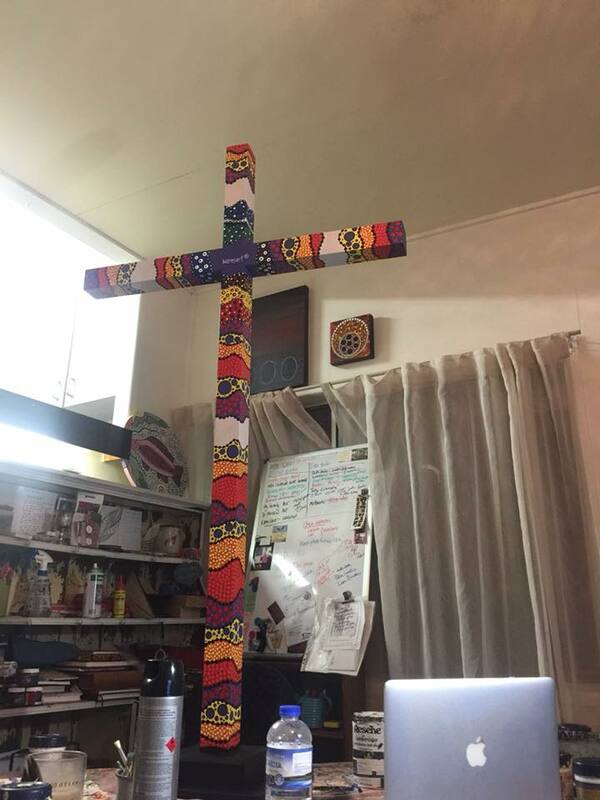 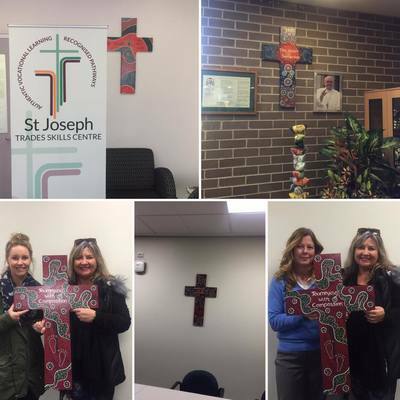 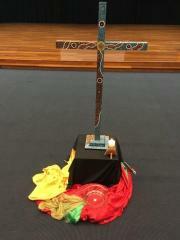 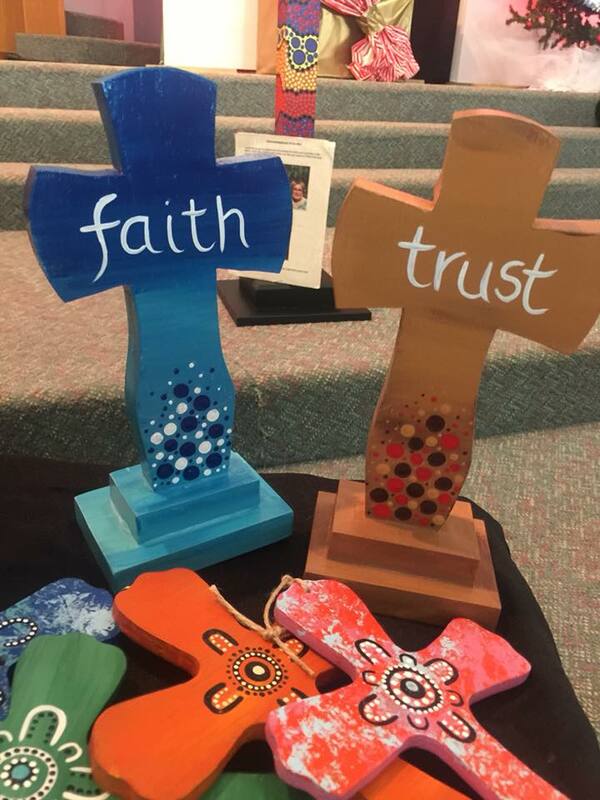 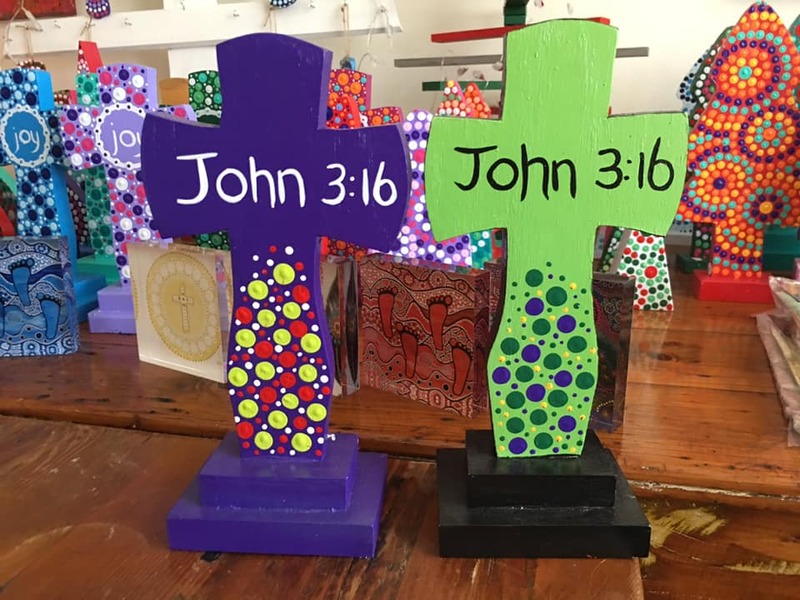 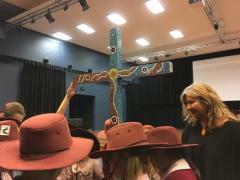 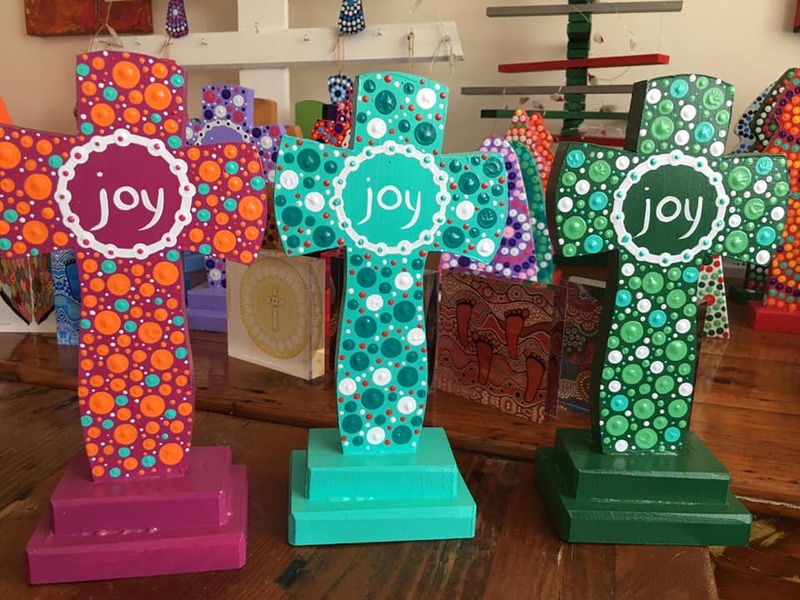 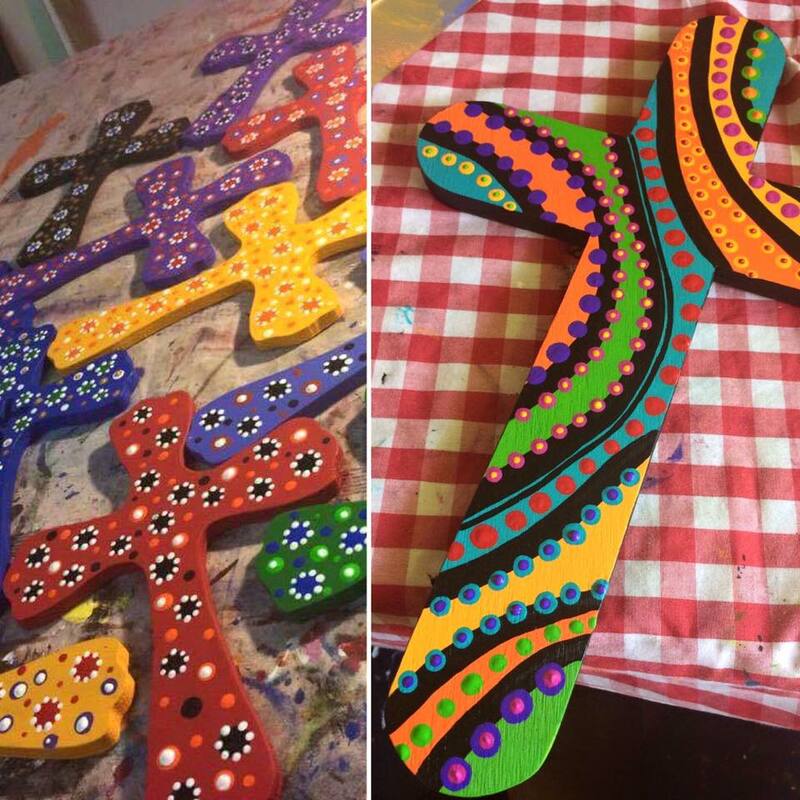 My crosses have made their way across the world into homes, churches and schools. 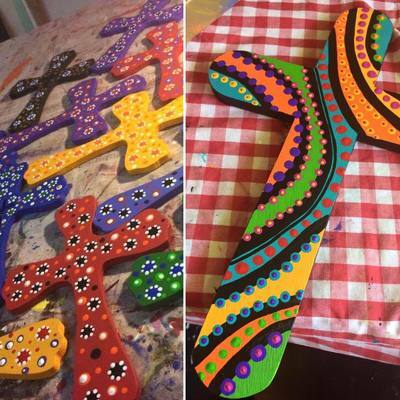 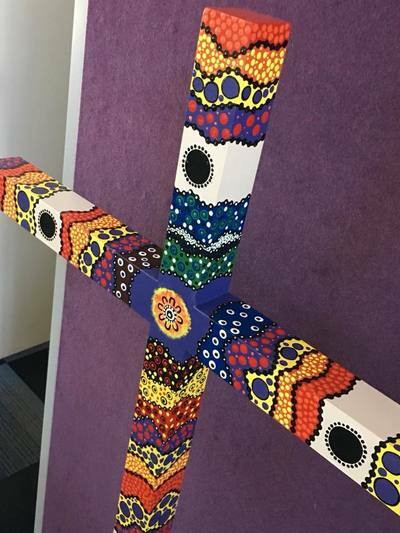 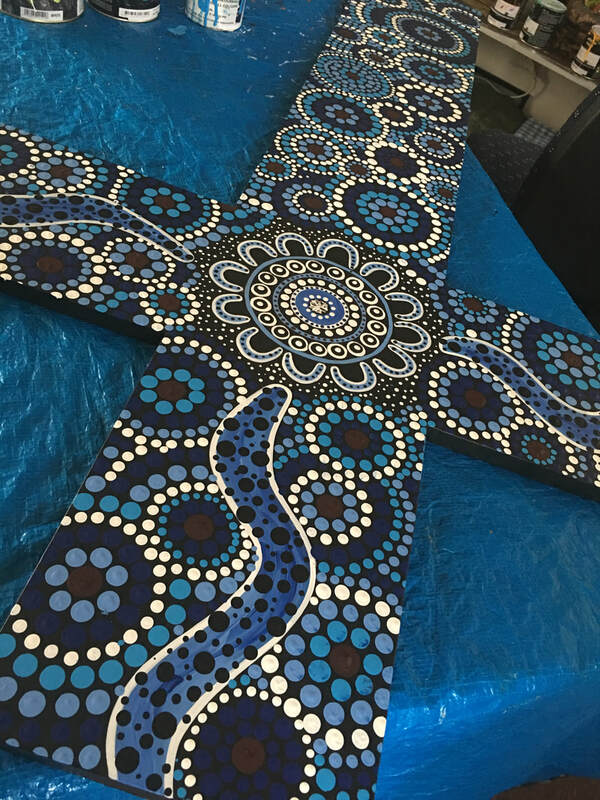 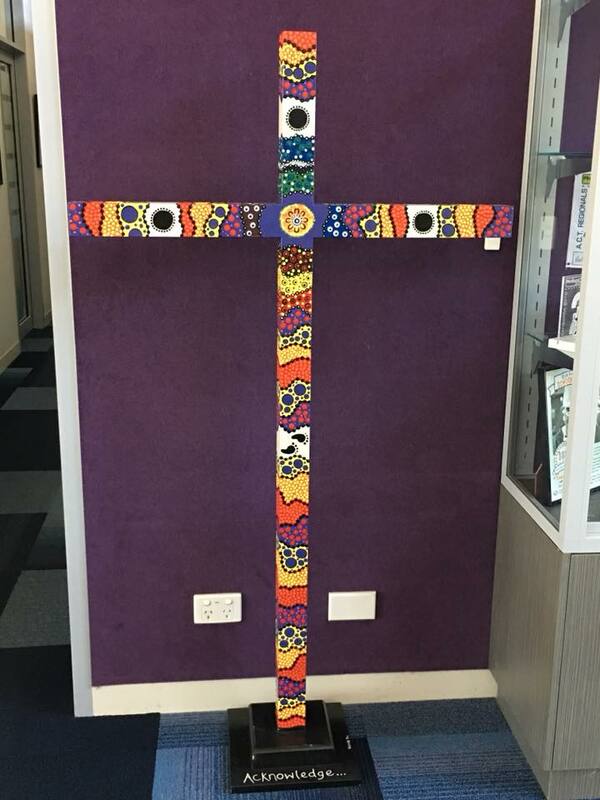 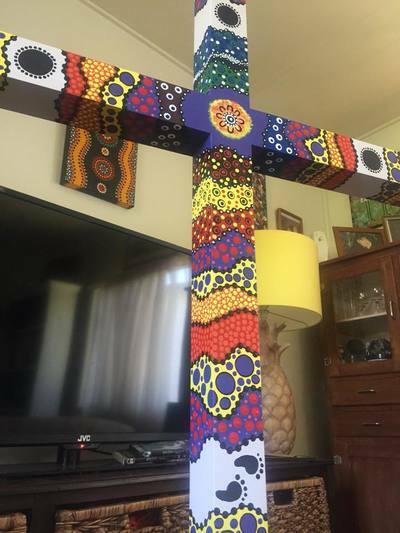 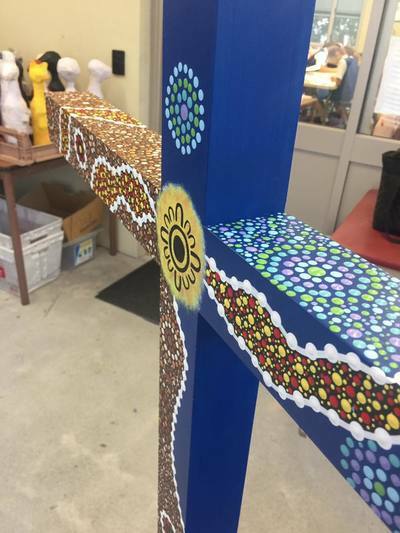 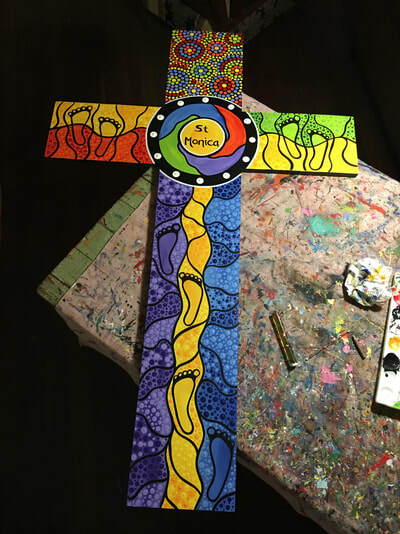 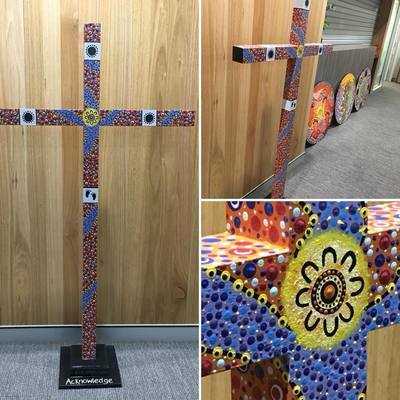 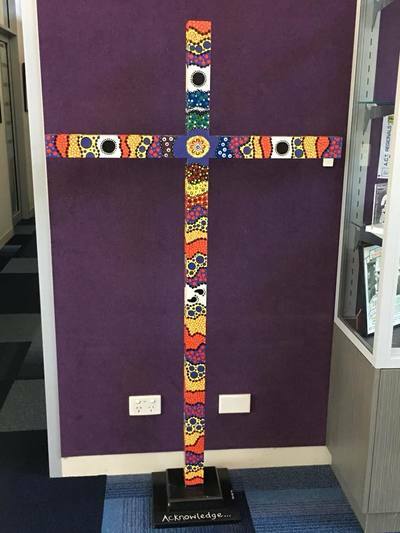 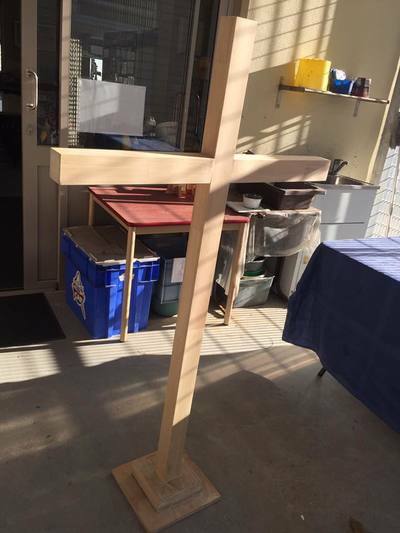 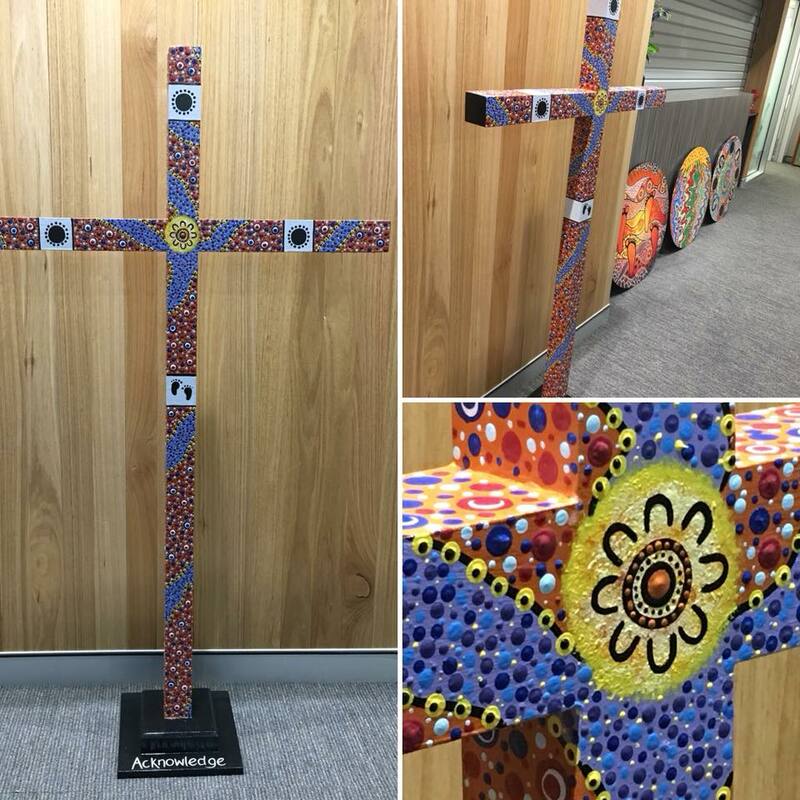 Commissioned to create larger crosses for schools and chapels there's a whole lot of storytelling in each cross. 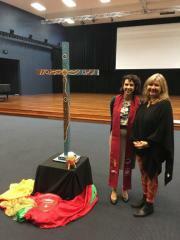 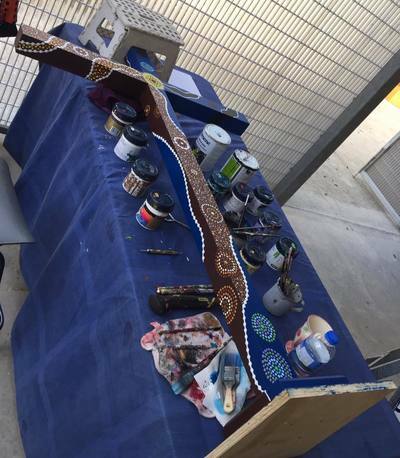 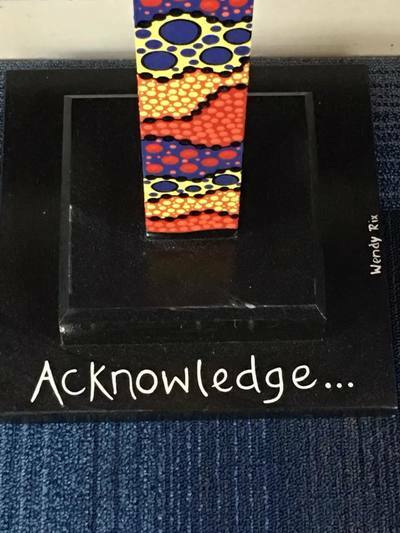 Acknowledging the environment, community and spiritual beliefs in each one. 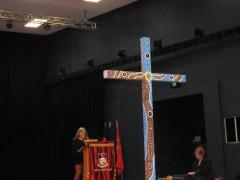 Acting as a powerful work of art to inspire, I pay respect to the local indigenous nation and Father, Son & Holy Spirit. 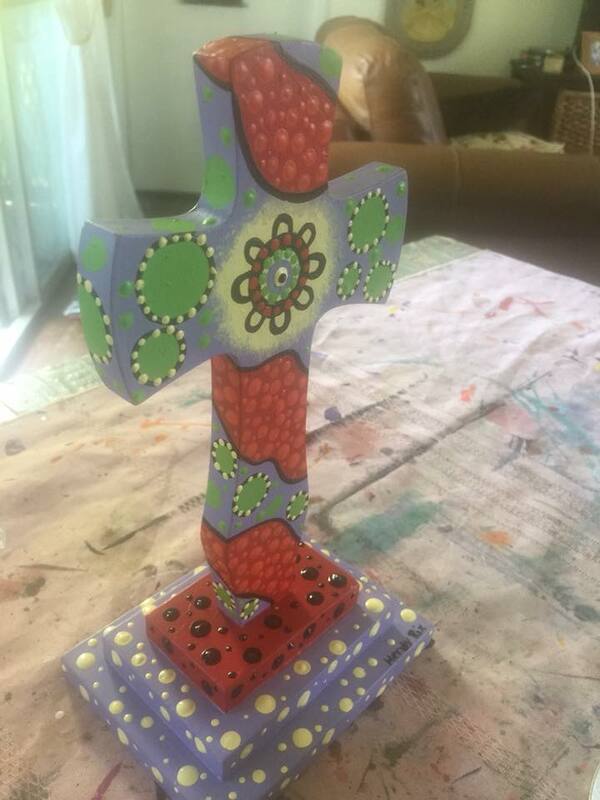 Smaller pieces are available for the home. 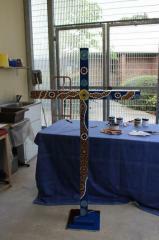 ​Please contact me to discuss creating works both on and offsite.